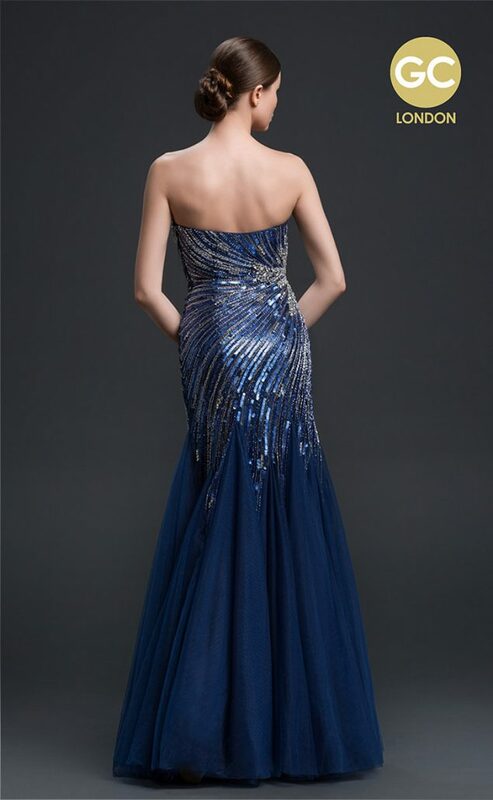 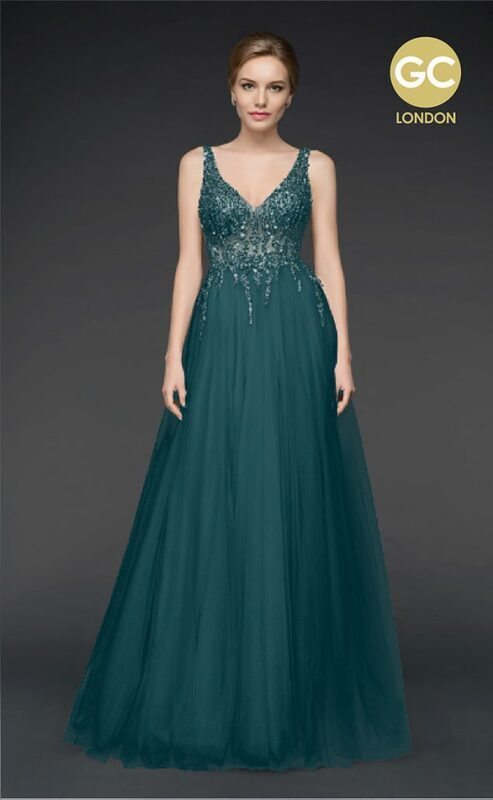 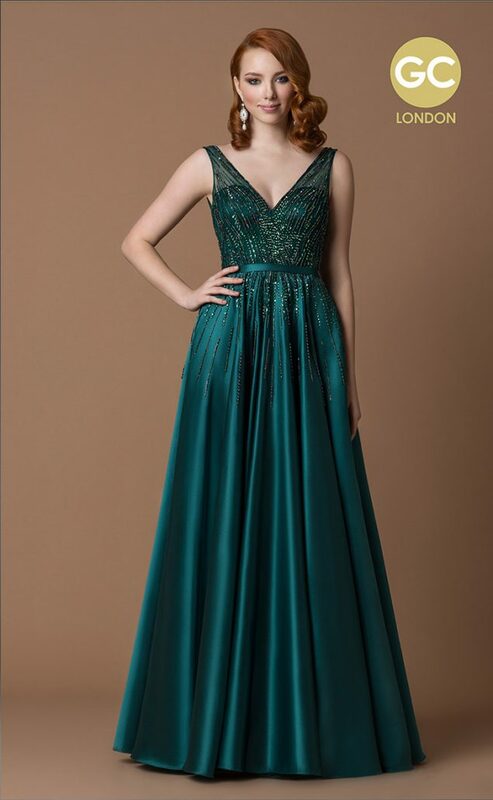 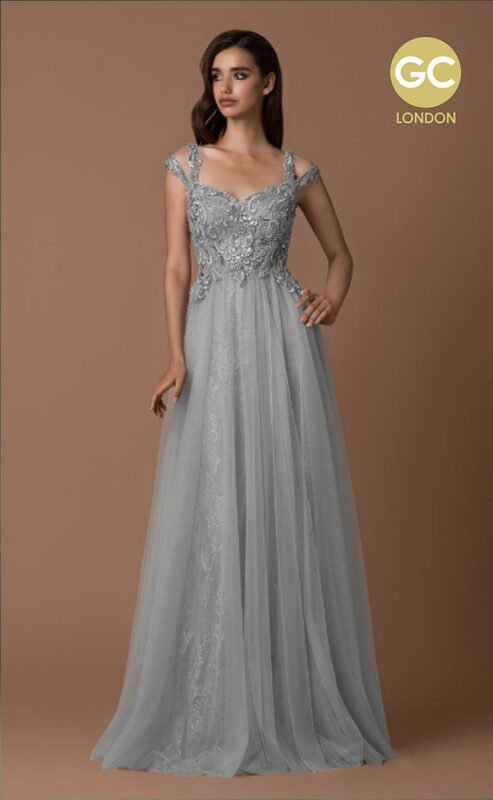 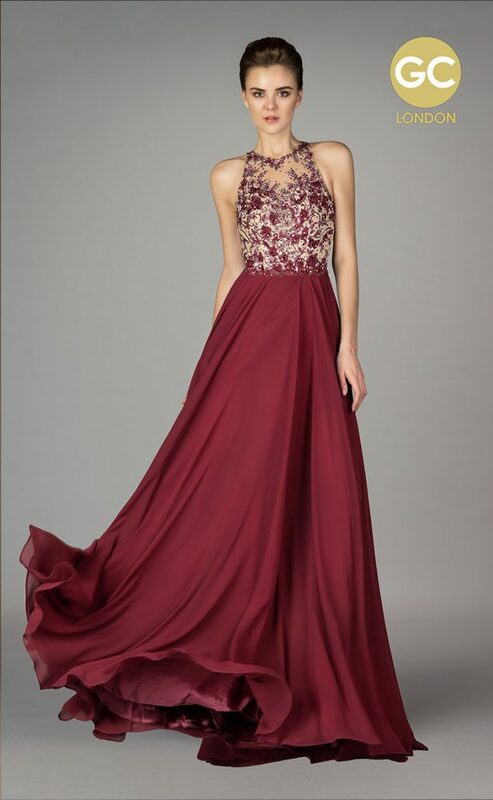 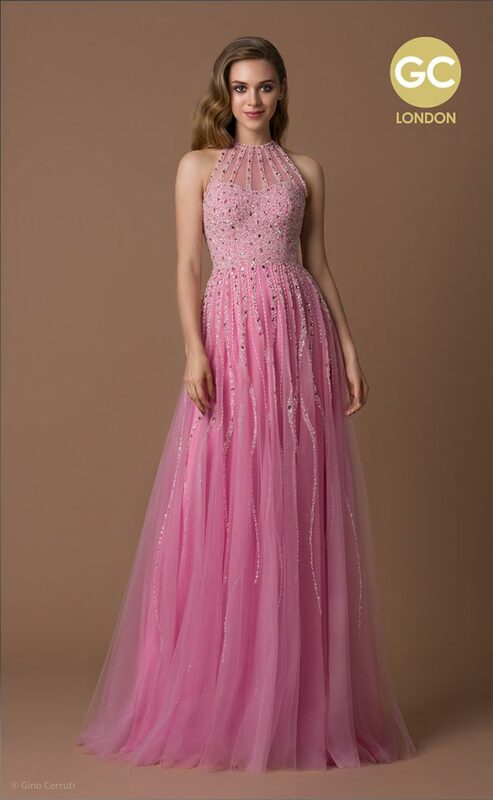 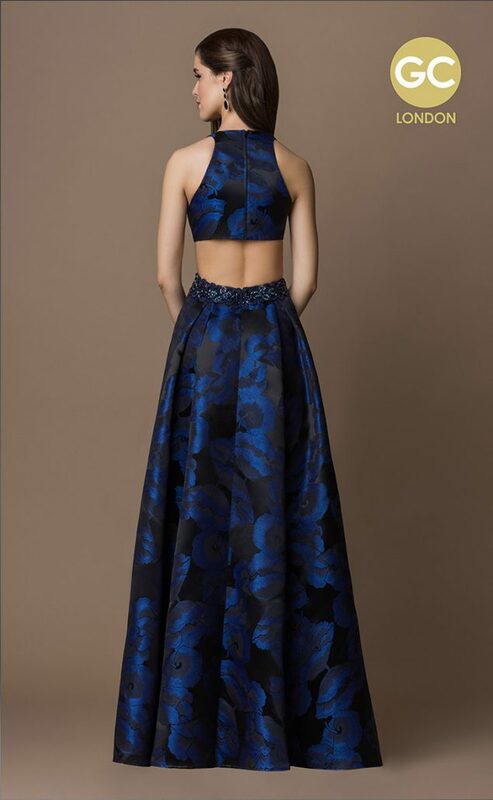 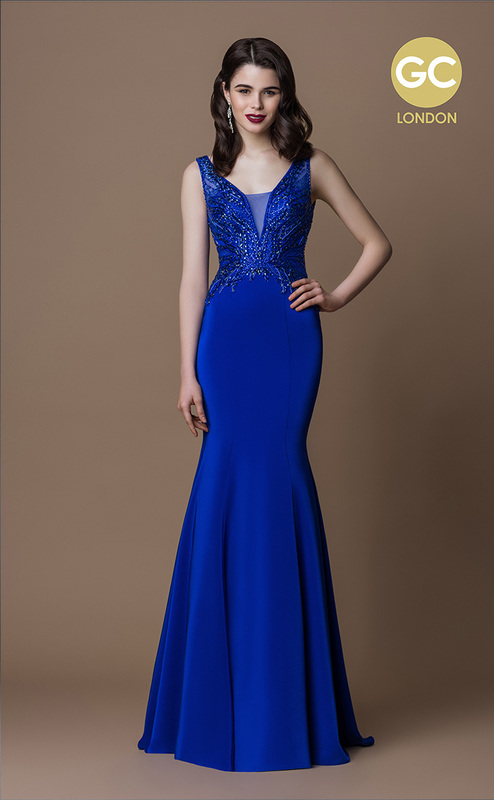 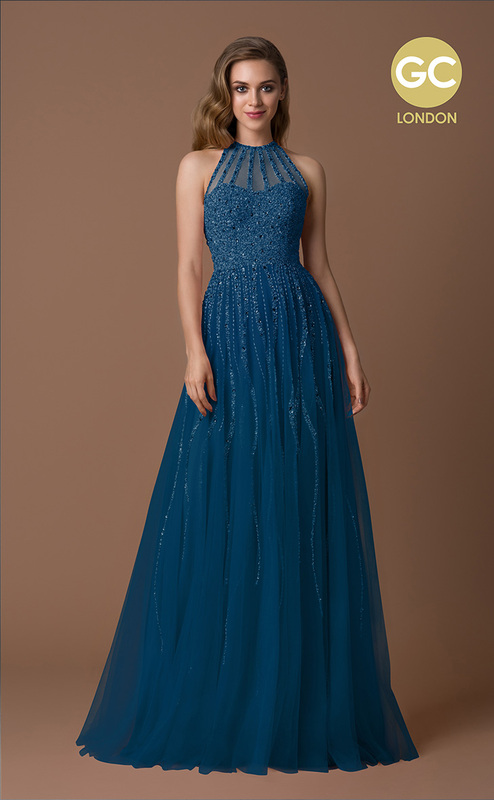 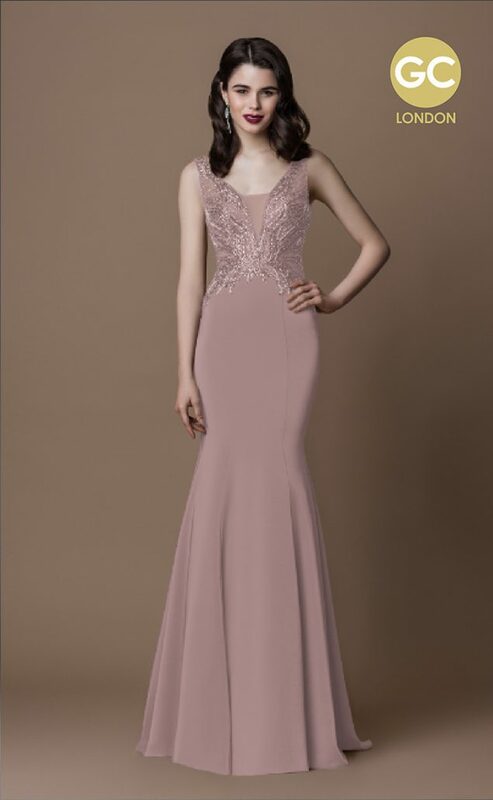 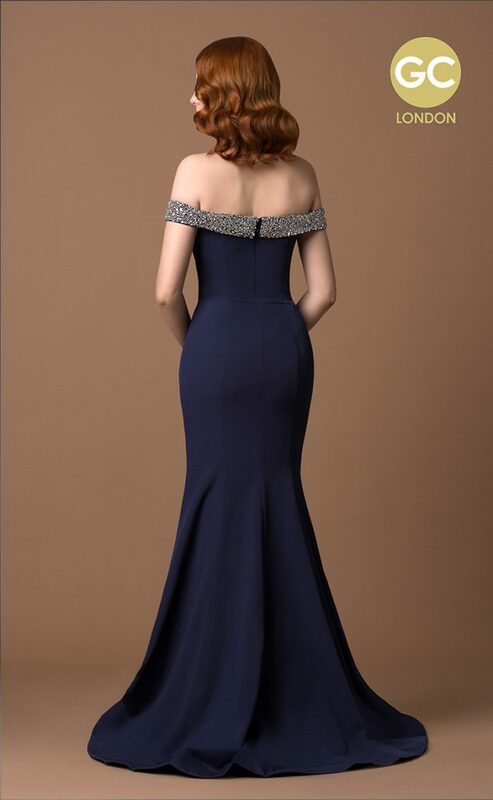 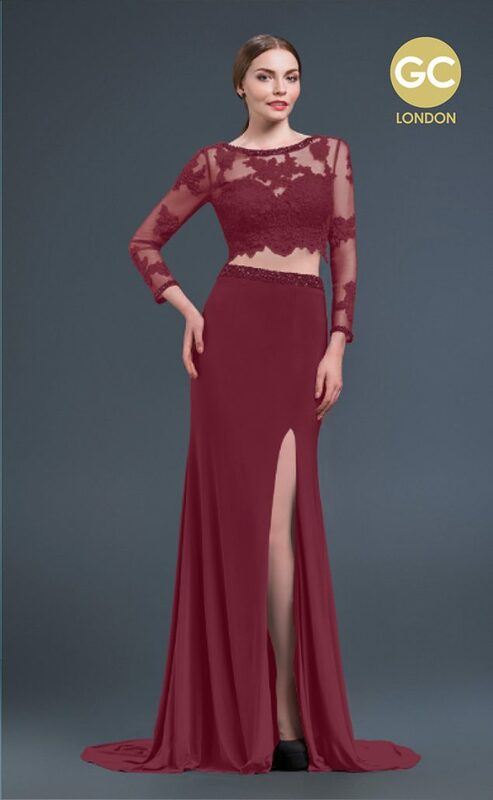 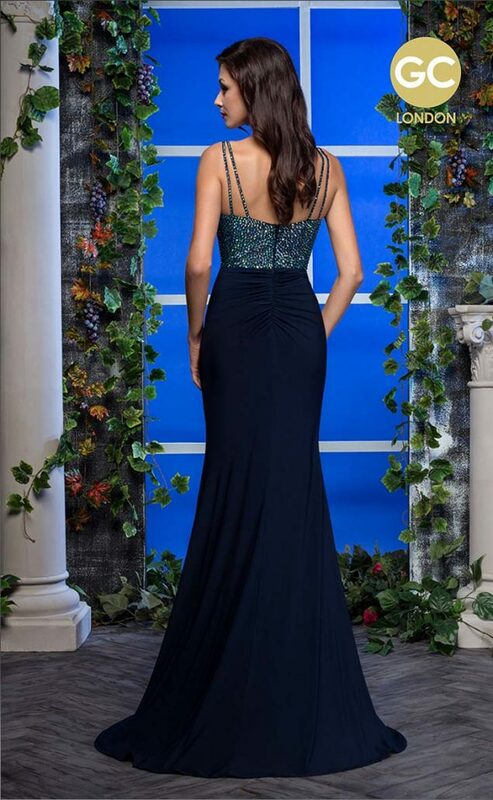 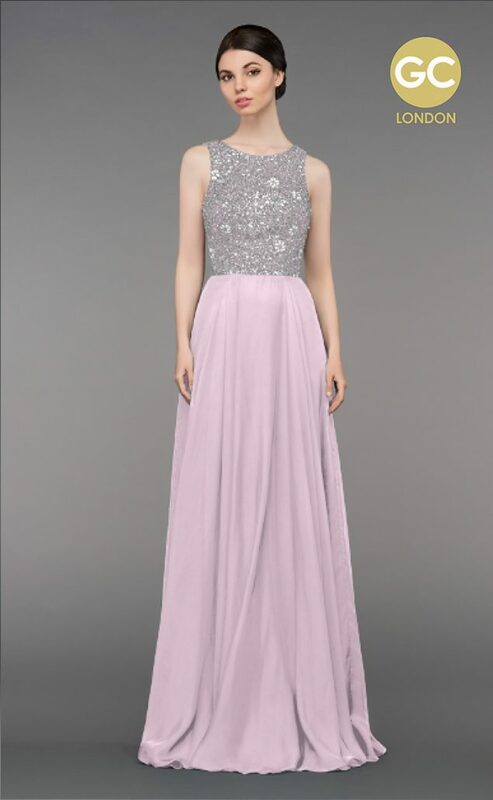 Gino Cerruti has the largest collection of prom dresses in the UK and we are so thrilled to be the ONLY authorised stockist of their gorgeous gowns in the area. 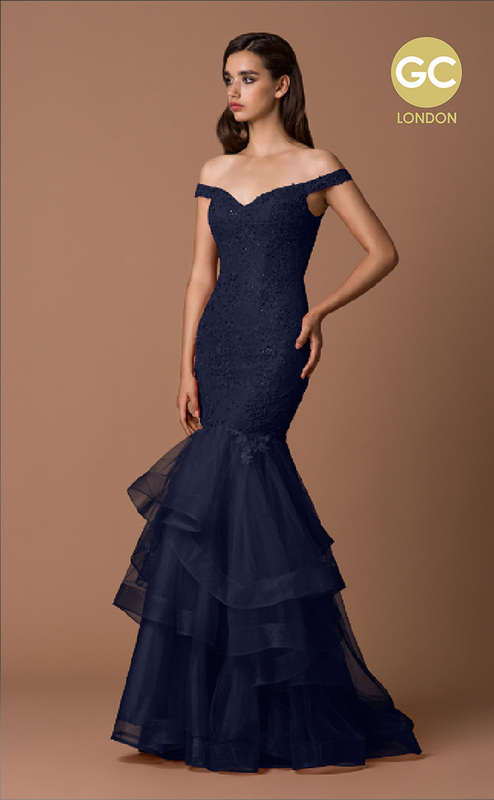 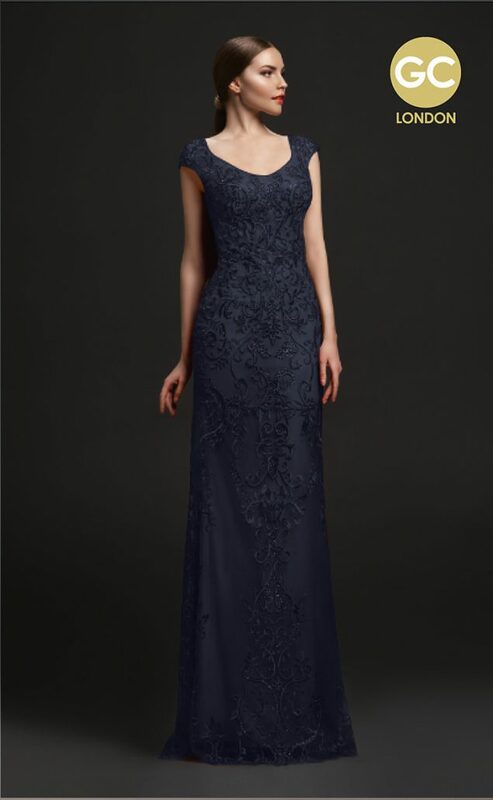 With rich and vibrant colours, the finest fabrics and the most elegant styles, there’s no need to stress about finding the perfect dress for your formal occasion. 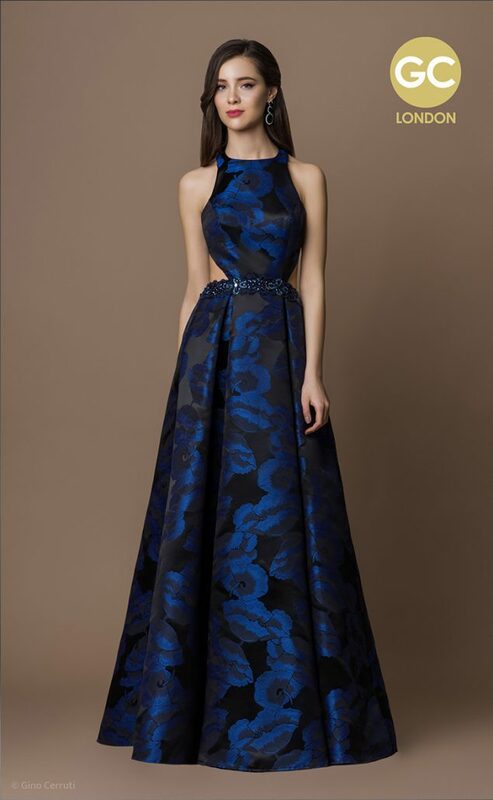 The London-based fashion house has developed a signature style of glamour and elegance, from fun and flirty designs in colours that stand out, to breath-taking styles that take more subtle colours, like black and silver, to the next level. 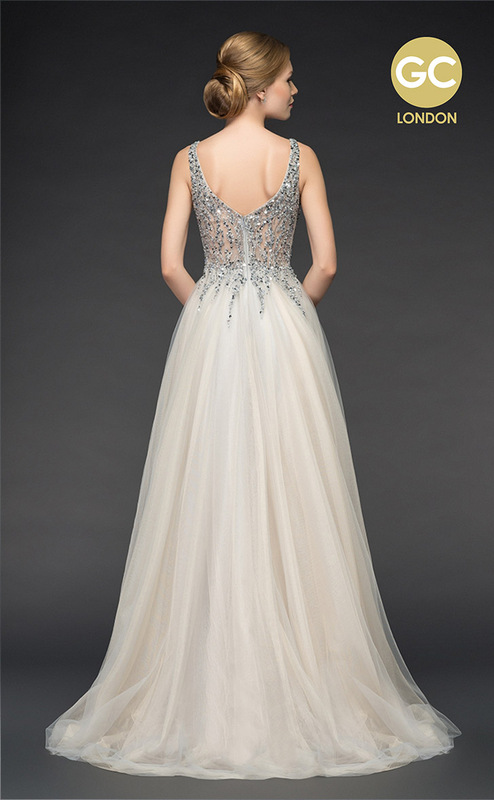 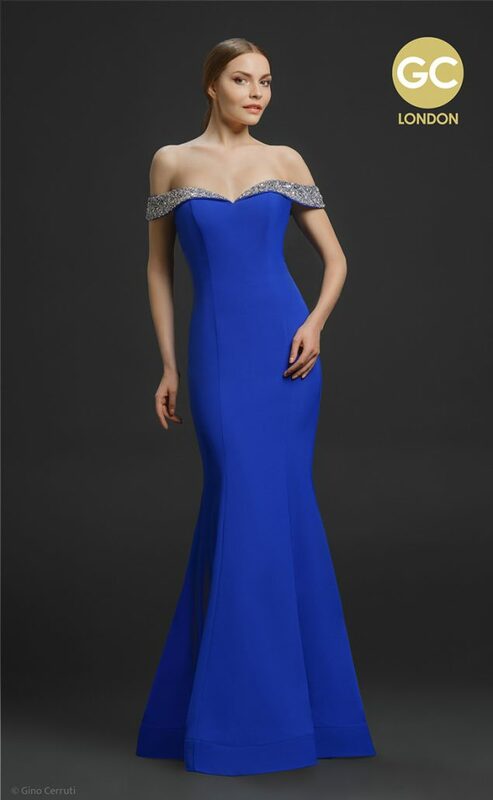 Gino Cerruti is quite simply turning every girl’s dream of owning an amazing dress into a reality. 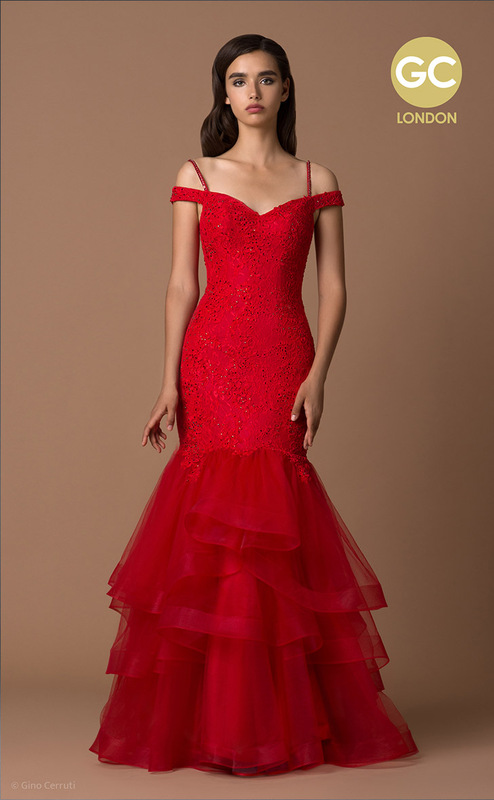 From strapless gowns that make you feel like a princess to slim fitting, figure-hugging dresses that include crystals and thigh-high slits, glamour is the first priority for Gino Cerruti. 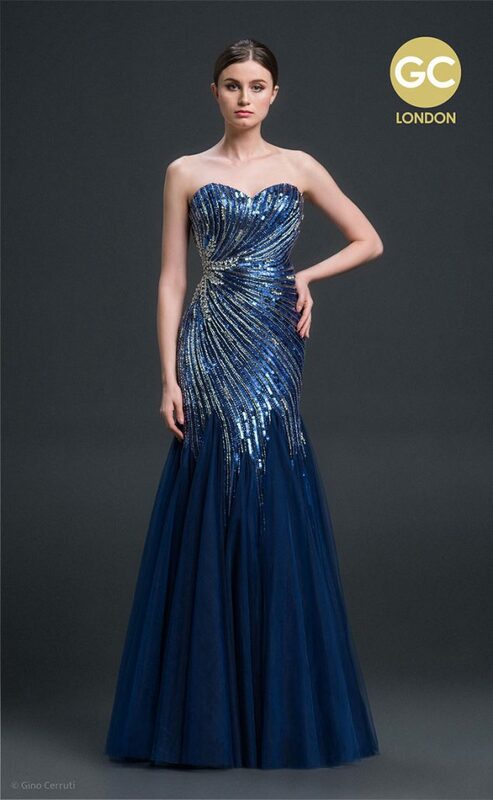 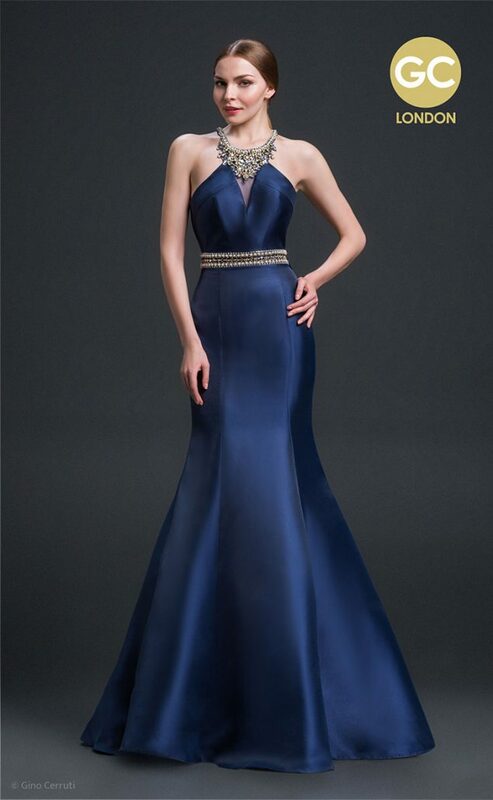 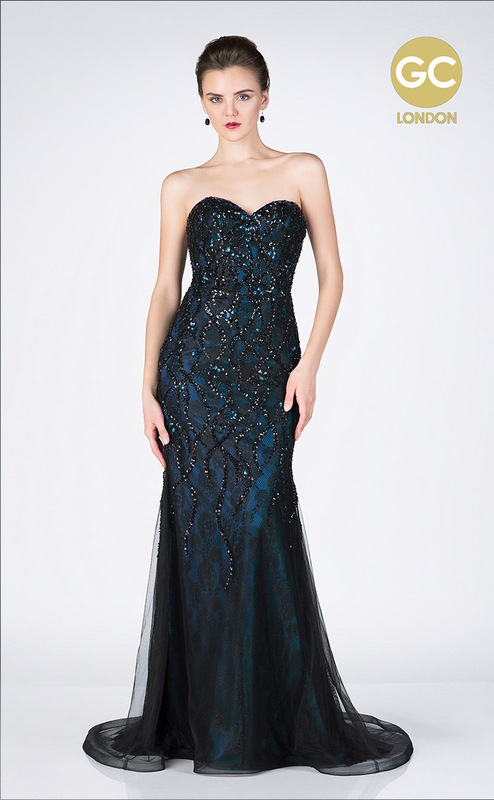 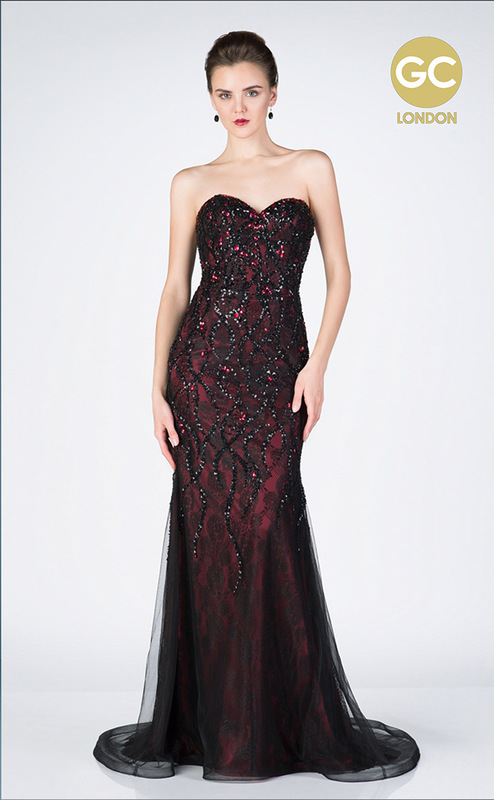 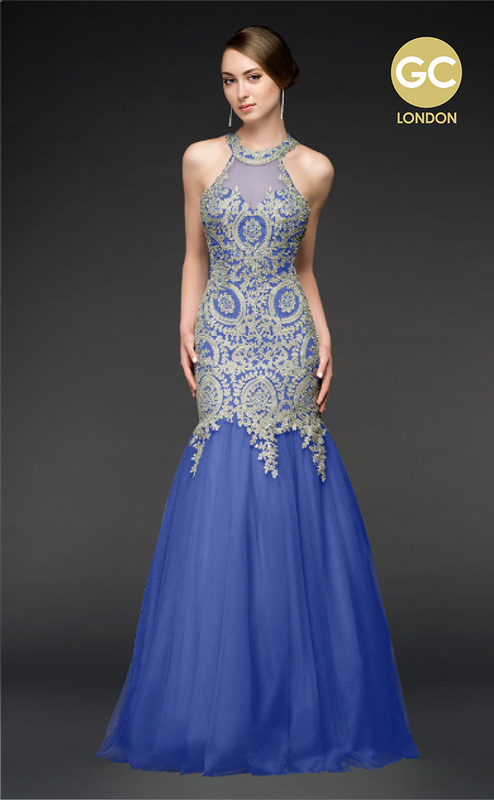 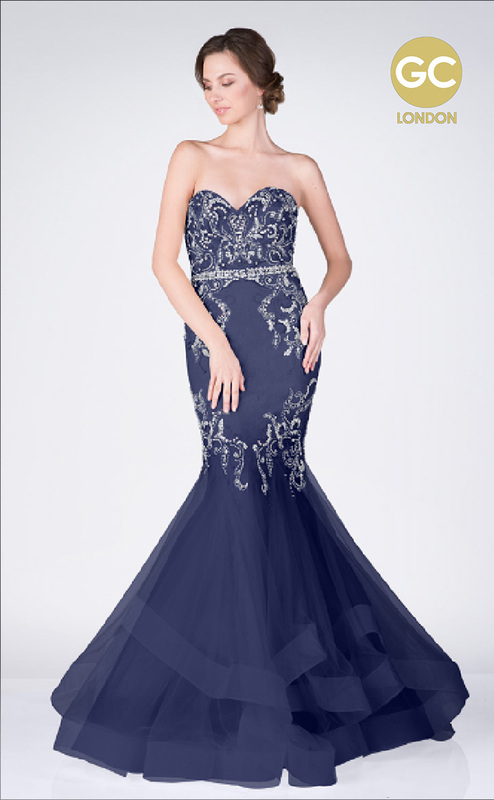 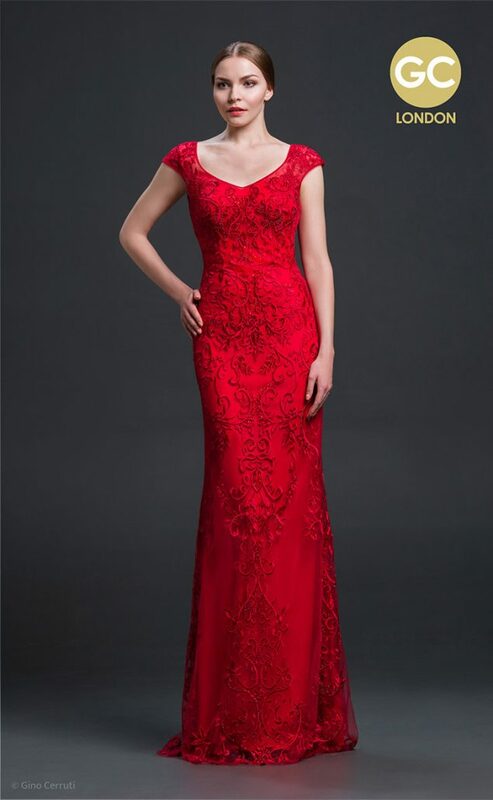 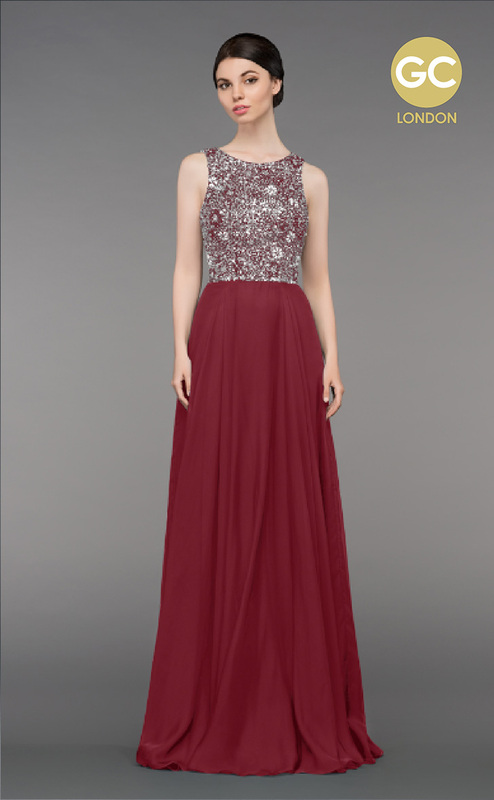 Gino Cerruti is one of the best-known prom gown companies in the world. 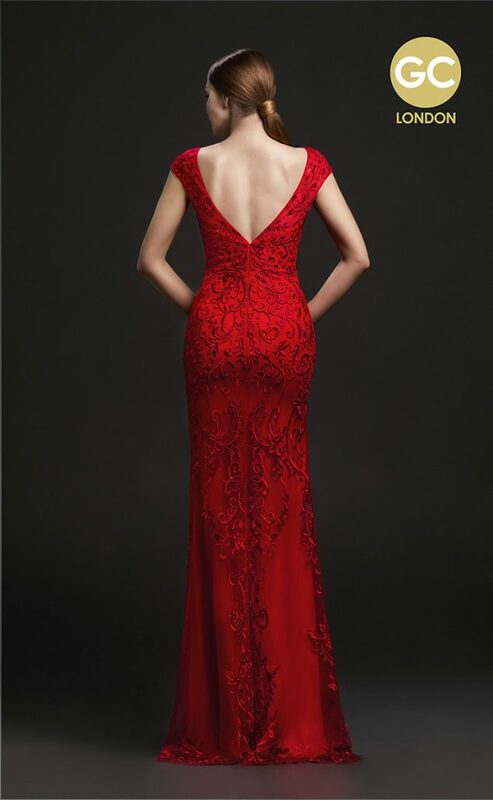 Make sure you don’t miss this opportunity to discover our delightful dresses. 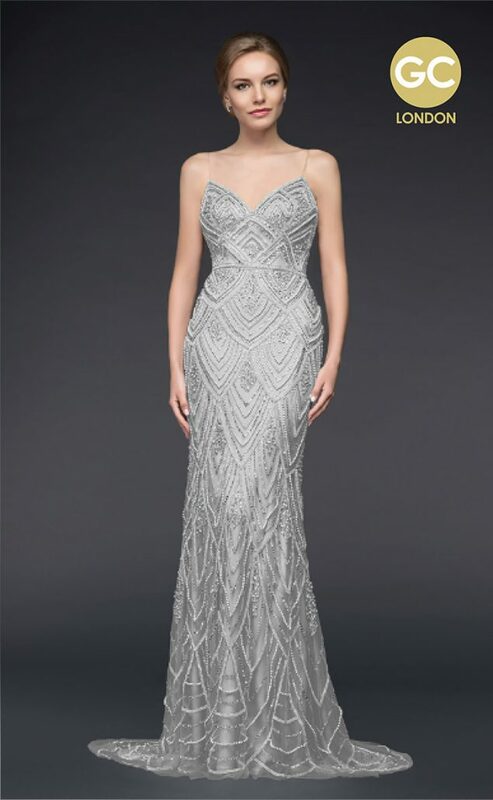 If you’d like to arrange an appointment to try on any of Gino’s fabulous designs, call our ladies on 01384 291600. 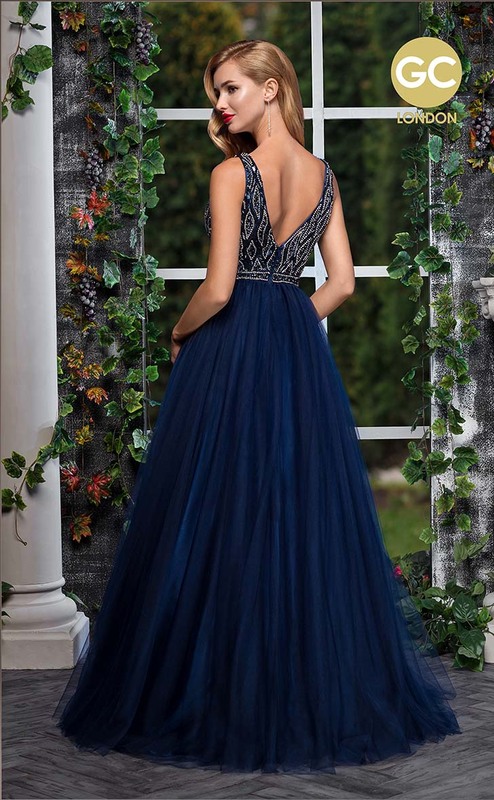 Walk-in’s are always welcome, but appointments will have priority of the private dressing areas.